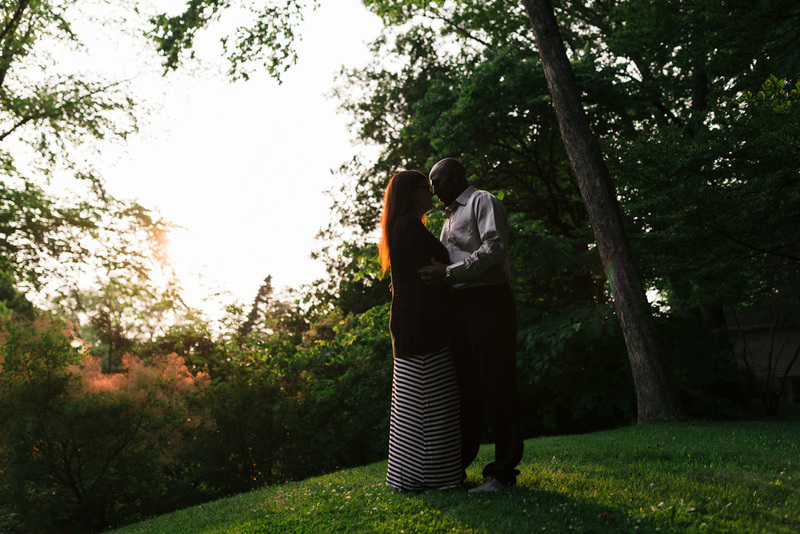 Tina and Albert are getting married later this week, and with the big day approaching fast, we were lucky enough to squeeze in a photoshoot with good weather in the gardens downtown, before the wedding happens. The park was crowded, with people milling about and looking at all the wonderful foliage and flora. Despite this, I focused on making this shoot about Tina and Albert, and surprisingly everyone else seemed to vanish from our minds. These two are crazy in love, and it shows. I cannot wait to get to the wedding and be a part of the celebration!